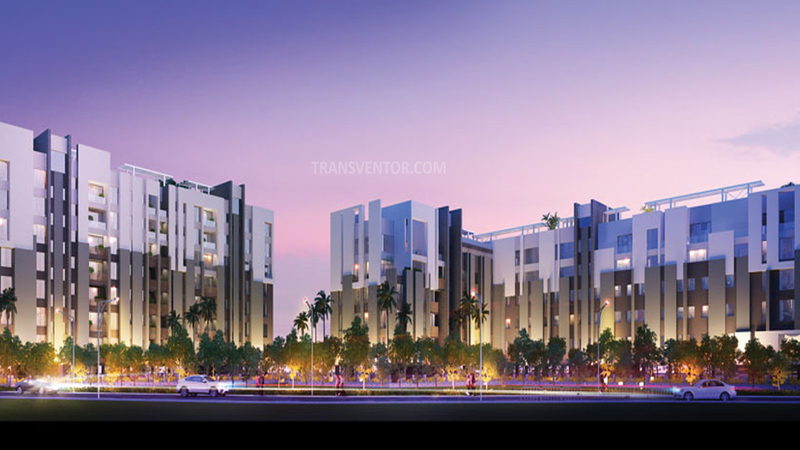 Purti Jewel, launched by Purti Realty is a sprawling luxury enclave of magnificent Apartments, located in Tangra, Kolkata, just 3 mins JW Marriott. 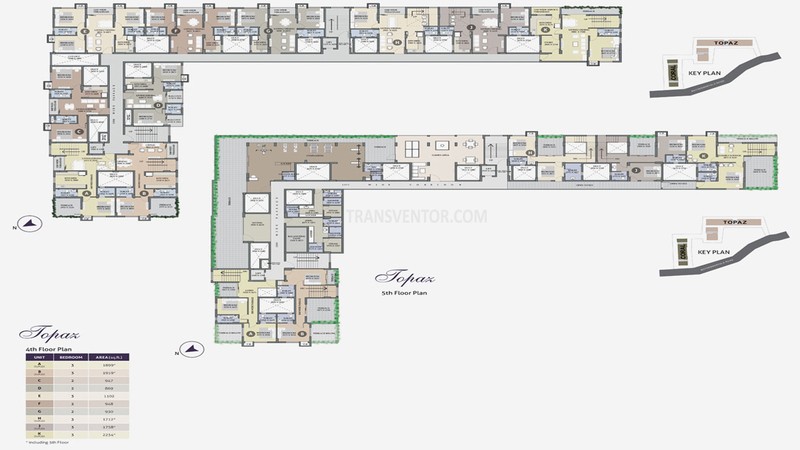 It spreads over 4 acres offering 2 BHK & 3 BHK luxurious apartments with 70% open space. 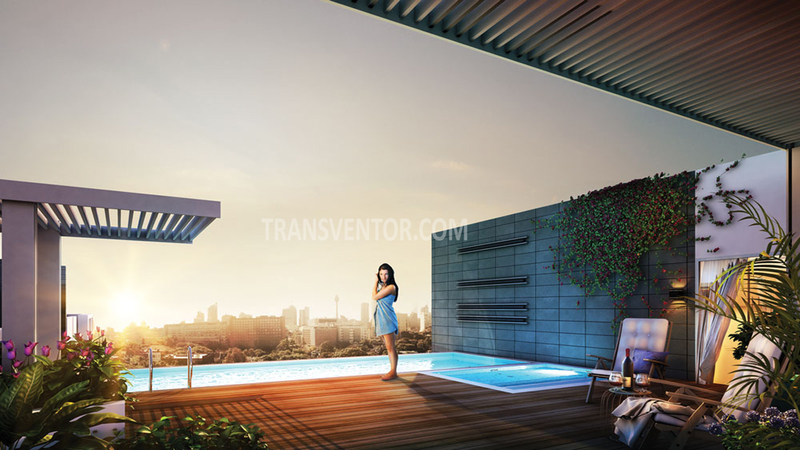 This project offers unique blend of spacious as well as well-ventilated rooms. 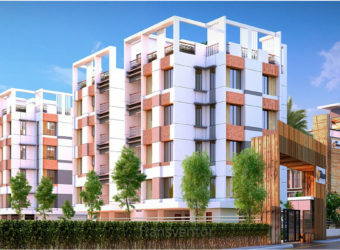 This premium-crafted apartment is just 2.6 km away from EM Bypass and just 3.3 kms from Sealdah. 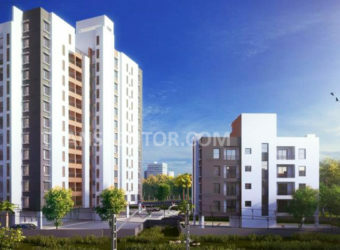 It is well connected with all the prime locations of Kolkata through road and private transport with best of amenities. 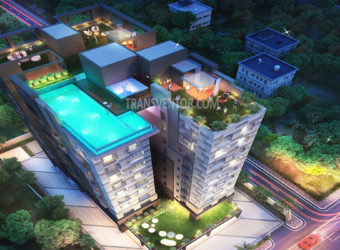 One of the modern and elegant complex in Tangra, Kolkata. 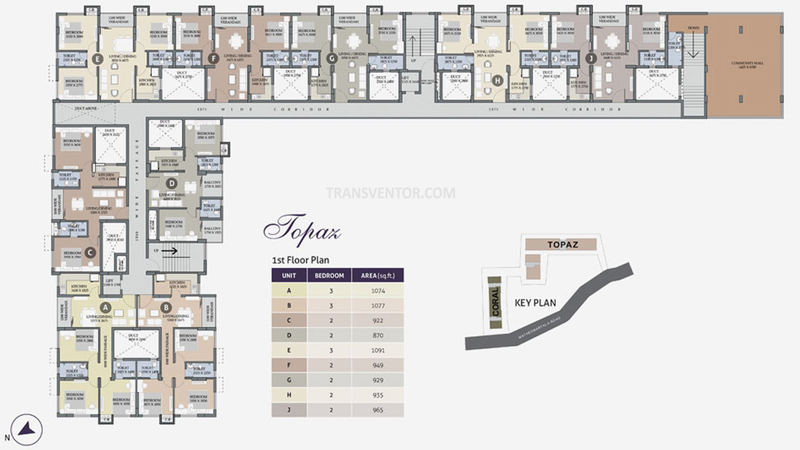 Unique Designed that affirms a world-class lifestyle and prestigious accomodation in Apartments with Modern Amenities. 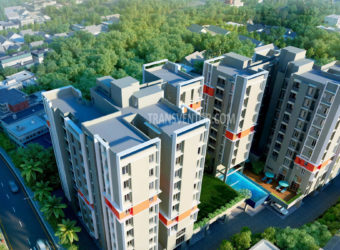 Pillar of Trust from Reputed Leading Estate Company Purti Realty. 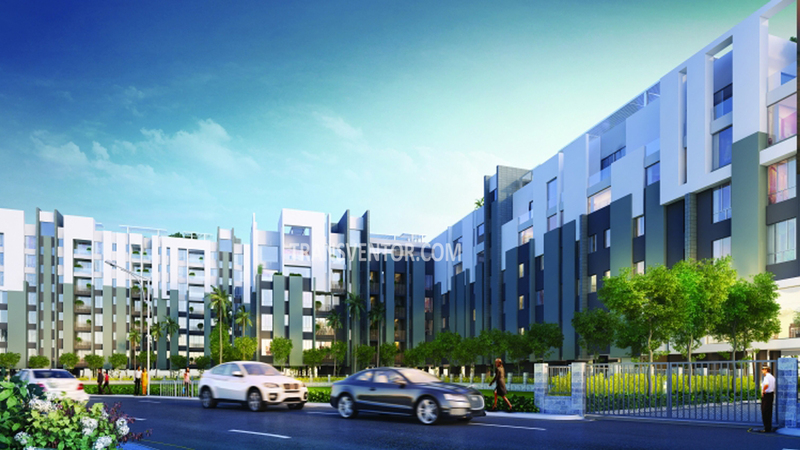 Interested to Buy Property in Purti Jewel ?